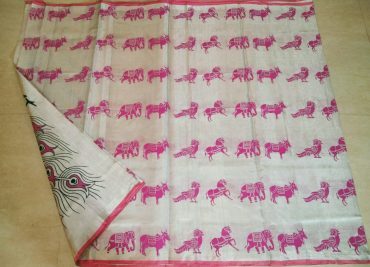 Kota sarees are made in kota, which located in rajasthan, india. 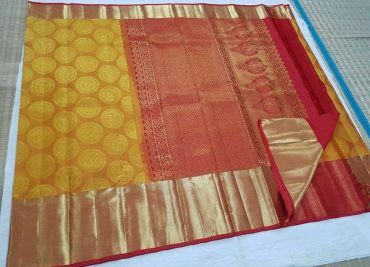 Kota sarees are also known as Kota Doriya. 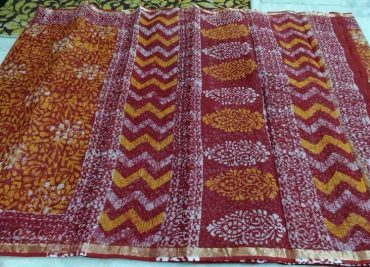 Kota Doryia sarees checks pattern fabric used. 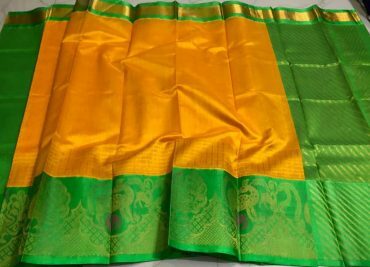 Kanchipattu sarees also called Kanchipuram pattu sarees. 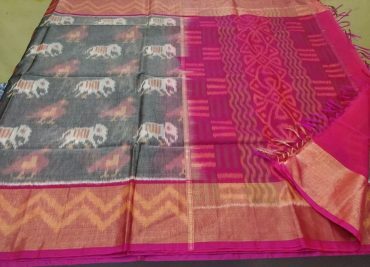 Kanchi pattu sarees weaved in Kanchipuram which located in the state of Tamilnadu. 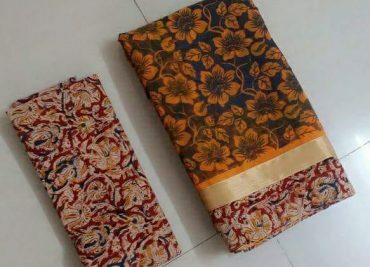 Kalamkari sarees are made in pedana near machilipatnam which is located in krishna District in the state of Andhra Pradesh. 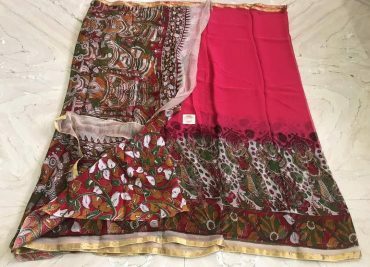 Kalamkari sarees hand painted sarees. Georgette sarees are very light weight sarees. Georgette saree are very convenient to wear every day. 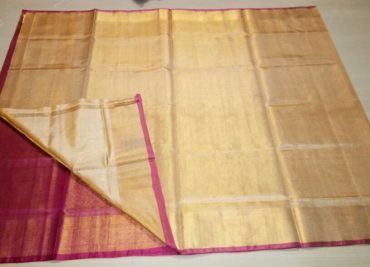 Georgette sarees were originally made from silk fabric. Chiffon fabric was discovered in 1938. 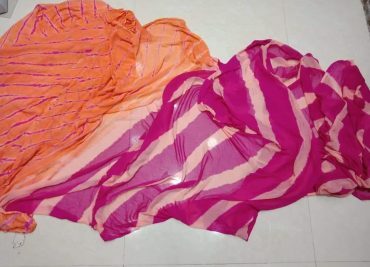 Chiffon sarees are very light weight sarees. The term chiffon is a cloth in the French word. 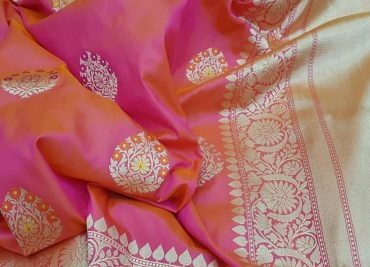 Chiffon fabric is delicate..